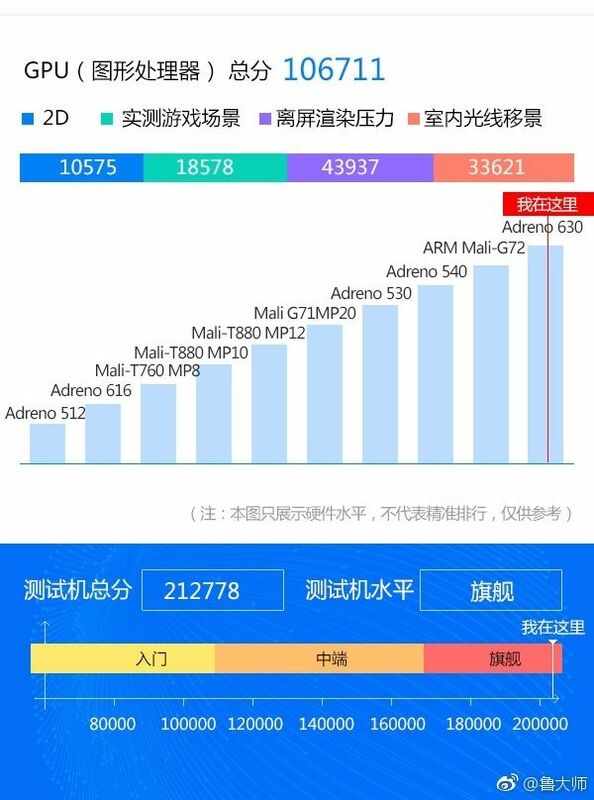 Google Pixel 3 XL has made an appearance on the Chinese Master Lu benchmark database, confirming its core specifications once again. 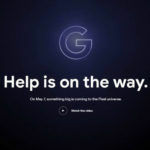 Earlier this week, an ad posted by Google on Famebit basically confirmed that Google plans to launch the third generation Pixel smartphones on October 4th this year. 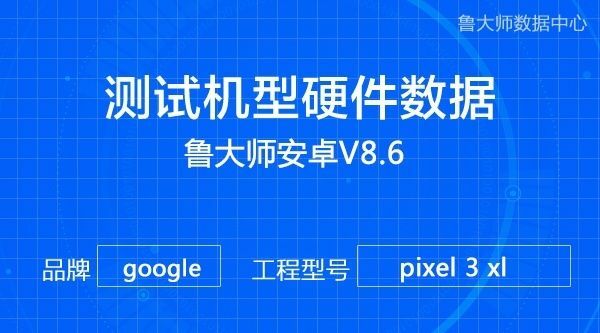 The bigger of the two upcoming Pixel handsets, the Pixel 3 XL has now been spotted in Chinese Master Lu benchmark database, confirming some of its key specifications. 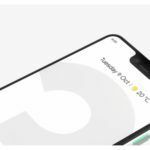 The Google Pixel 3 XL Master Lu benchmark listing reconfirms pretty much all the information that had been leaked online previously. 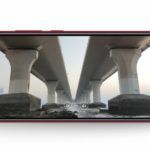 As you would expect, the Google Pixel 3 XL will be running on Qualcomm’s Snapdragon 845 octa-core SoC under the hood, the same chip that powers the majority of Android flagship smartphones that have been unveiled this year. 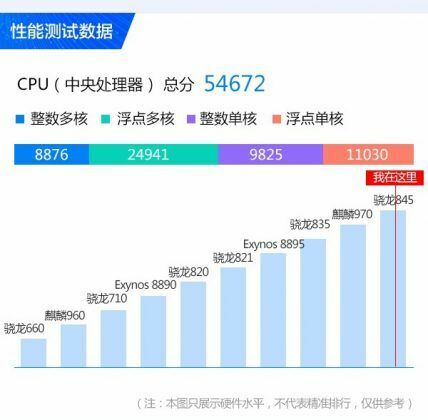 In the Master Lu benchmark, the smartphone managed to achieve a score of 212,778 points, which is quite impressive. In the CPU test, the Pixel 3 XL prototype managed 54,672 points, which is slightly above the average score achieved by devices powered by the flagship Qualcomm mobile chipset. The same goes for the GPU test, where the Pixel 3 XL prototype achieve 1,06,711 points, slightly higher than the average score achieved by Snapdragon 845-powered smartphones. 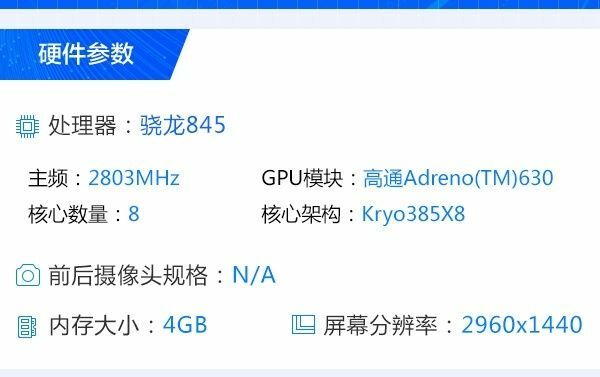 Apart from the benchmark scores, the Master Lu benchmark listing also confirms some other key specifications of the upcoming flagship. While the display size hasn’t been listed, the listing does confirm that the Pixel 3 XL will have a 1440 x 2960 Quad HD+ resolution display. That’s the same resolution as the flagship Samsung Galaxy smartphones. This potentially suggests the Google Pixel 3 XL will utilize a Super AMOLED panel sourced from Samsung. However, the resolution does seem odd when considering the fact that the Pixel 3 XL is expected to include a notch at the top. 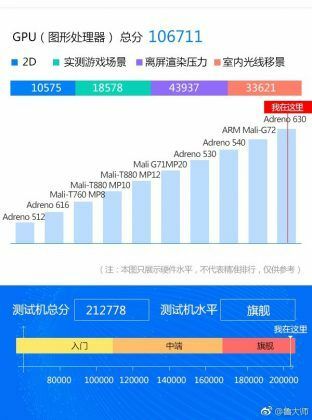 The Master Lu benchmark listing also confirms that the smartphone will be equipped with 4GB of RAM, identical to the Pixel 2 XL as well as the Pixel XL. While we are fairly confident that the Pixel 3 XL will be more than capable of delivering an ultra-smooth experience to users even with 4GB of RAM, some may find it disappointing that Google has decided to stick with 4GB of RAM when smartphones featuring 8GB of RAM have been available from a few Android OEMs for over a year now. 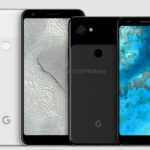 The Google Pixel 3 XL is rumored to feature a 6-inch Quad HD+ Super AMOLED display with a notch at the top, similar to many other Android flagship smartphones that have been released this year. 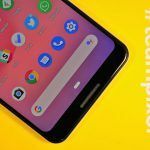 In the memory department, as we mentioned already, the Pixel 3 XL is not expected to offer any significant upgrade compared to its predecessor. 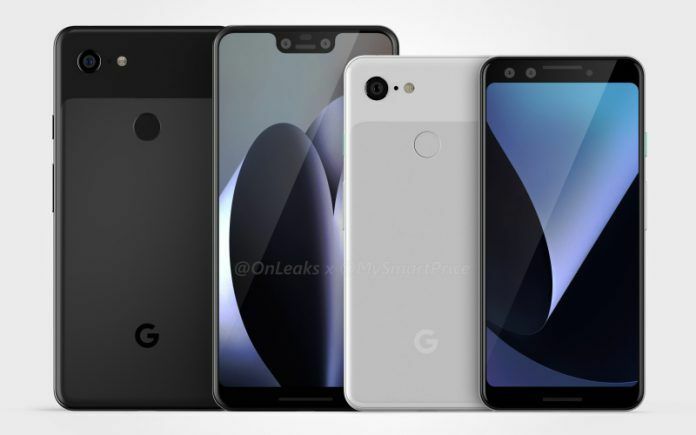 In the camera department, Google Pixel 3 XL will come with a single camera on the back with Dual Pixel PDAF and 4K video recording. The Pixel 2 XL still remains one of the most capable smartphones on the market, so we do have high hopes from the Pixel 3 XL. On the front, the smartphone will feature dual cameras, which will likely be utilized to offer a more secure Face Unlock solution. The Pixel 3 XL is also expected to feature front-facing stereo speakers, USB 3.1 Type-C port, and a rear-mounted fingerprint sensor. In terms of software, the smartphone will be running on the Android 9 Pie OS out of the box. Google had launched the Pixel 2 XL in India last year at a starting price of Rs.73,000 for the 64GB storage variant and Rs.82,000 for the 128GB storage variant. We expect the Pixel 3 XL to be priced around Rs.78,000 for the 64GB storage variant, while the 128GB variant will likely cost around Rs.90,000 in India.